Nanoscale materials represent a natural size limit of the miniaturization trend of current technology, and they exhibit physical and chemical properties significantly different from their bulk counterparts. 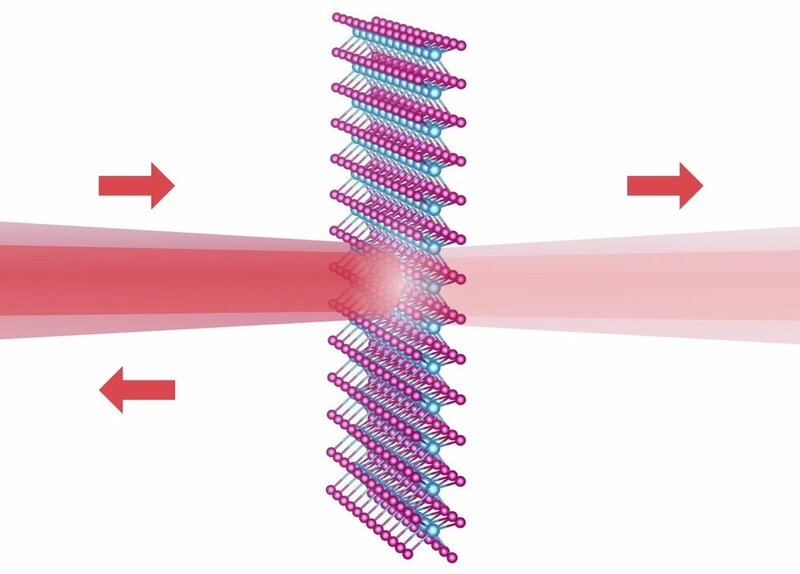 The Park group is exploring atom-sized defects in solids, atomically thin materials, and photonic and plasmonic nanostructures to realize solid-state optoelectronic and plasmonic devices that work all the way down to the single quantum level. Some examples of these devices include single-photon transistors, electrically driven quantum plasmonic switches, and topological quantum photonic circuits. These devices, whose operation is critically dependent upon quantum mechanical principles, may enable all-optical computing and solid-state quantum information processing. 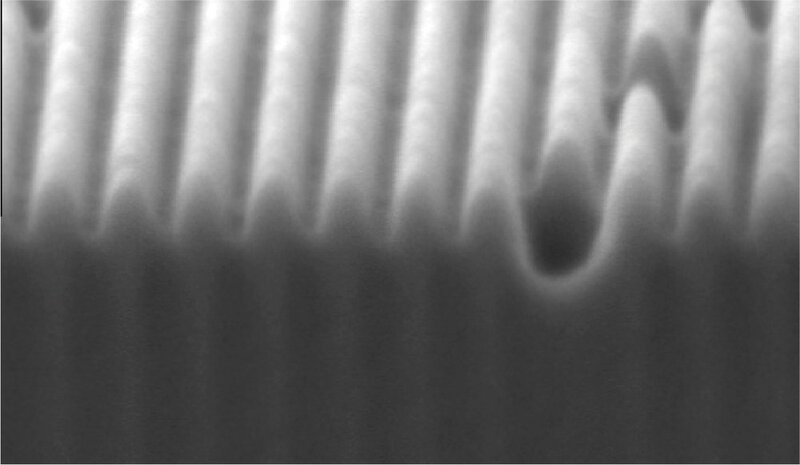 Refraction of surface plasmon polaritons at the flat silver/metasurface interface. 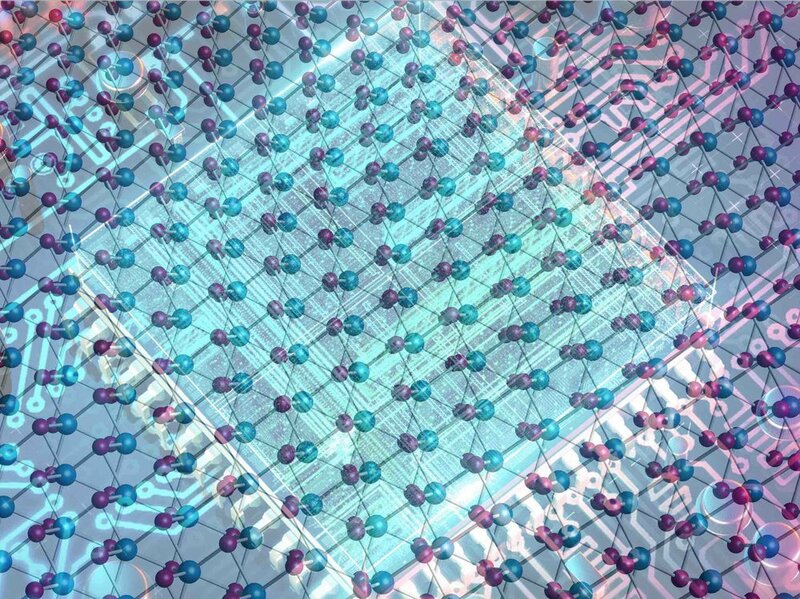 Excellent coherence properties of excitons in monolayer semiconductors enable efficient resonance reflection. A cross-sectional scanning electron microscope image of a metasurface. Scanning electron microscope image of a plasmonic crystal cavity.